Sanitary Solutions is your source for T304 or T316L Sanitary Stainless Steel Polish Tubing found primarily in the Bakery, Beverage, Cosmetic, Dairy, Food or Pharmaceutical Industries. We stock Sanitary Stainless Steel Polish Tubing that meets or exceeds the 3-A standards with an ID polish of a 20 Ra on the Inside of the Tube and a 150 Grit or 32 Ra on the Outside of the tube. Sanitary Solutions inspects the tube to make sure each 20' length of tube is properly marked or stenciled on the outside of the tube with our company name, ASTM A270, alloy with TP alloy, weld tube, size of tube x wall thickness, heat number and lot number and capped and bagged for shipping protection. When placing an order that day, our sales staff will send you an e-mail confirmation and tracking information showing that the product shipped the day of the order and that the product shipped complete. Take a few moments to browse the PDF Sanitary Tubing and Tube Hangers catalog from our "NEW 2015 SANITARY SOLUTIONS CATALOG on pages 79 -- 83 that we stock from 1/2" -- 10" or can have made to fill your requirements and upon review, we think you will agree that the dimensions shown in this PDF are to standards accepted by the industry and meet your line space requirements when retrofitting or replacing. Sanitary Solutions Sanitary Stainless Steel Polish Tubing has been Eddy current tested, weld ends corner cut at 90 degrees to the tube length for automatic welding, tubes thoroughly rinsed with de-ionized water with no residue, bright annealed with 99.99 per cent hydrogen gas at the minimum temperature level of 1040 degrees C and rapidly quenched to achieve the maximum cold-finish effect. We have several warehouses stocked full of Sanitary Stainless Steel Polish Tubes to fill your needs or job requirements as shown on our website. 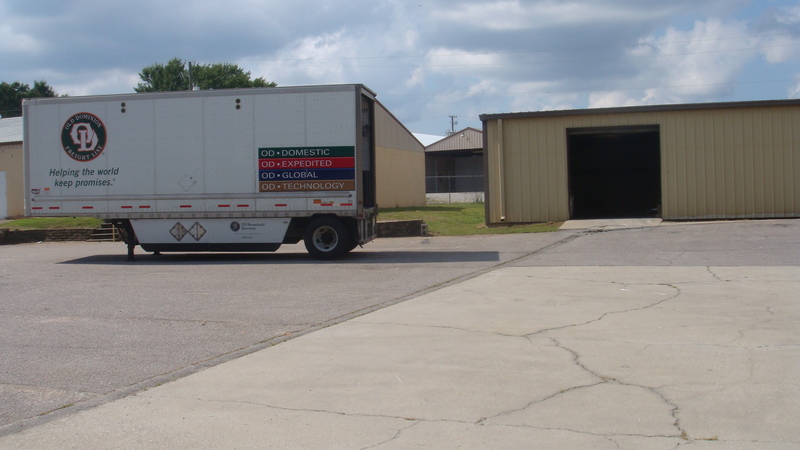 In fact, we have a dedicated trucking line with a trailer on our premises that picks up each night around 7:00 PM to make sure your needs are filled the day you place the order with an e-mail confirmation. Don't forget to ask for the "NEW 2015 SANITARY SOLUTIONS CATALOG by calling us at 1-888-909-3569 or 1-855-640-7871.